E-books are a great motive for your landing pages. They help your company to inform your potential customers and pace set your business as an authority in your field. 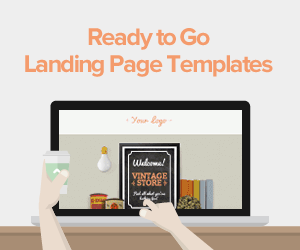 An e-Book landing page template is what you need. For your e-book to become a convincing tool, it needs to be in a position to lead your potential clients to download it from a landing page to avoid trashing your compilation efforts. This is through the use of an effective landing page template. Create a customized and optimized landing page for business advertising needs. A landing page’s headline is meant to be captivating to your visitors. It should match what was clicked on in order to arrive at it. Not only should your client be able to get inspiration from your landing page, but also your template should be well suited for instant information upon clicking. We understand this and will ensure that your template inspires more leads to take action. How do we do this? We help you choose the right caliber for your landing page to ensure that you are not left defenseless, or that you do not come out too strongly. In fact on our webinar page, we give you an array of calibers to pick from that reflects just right. So, you have this headline on your landing page that you feel is clearly an indication of a fluff template, and you are wondering how you are going to fix it. We use the simplest language to make your website clear and precise to ensure that each person clicking on your e-book landing page gets to understand exactly what they are signing up for. The last thing you want is to clutter your website causing your potentials to back off. We believe that your headline serves as the heart of what your business, deserves, and should lead in traffic after their market efforts. We seek to build up this traffic for your page and also show you how beneficial traffic will be to your e-book landing page. We work with you to build up on your traffic. First be brief, use a short form. For instance, if your landing page is aimed to draw attention to your sales team, cut down as much as possible on the number of fields on your landing page. Customize your landing page to suitably suit the product and service you selling or offering. Make it convincing. Remember visitors respond more if your numbers are more real. They need to know what they are signing up for. 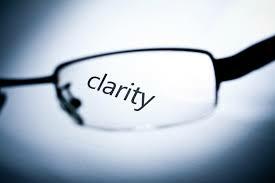 Use the simplest jargon possible. This not only makes it understandable for your audience but also increases your audience scoop. Your landing page should have a clear design that is updated and has a precise form of dating. Keep in mind that the first impression counts. Avoid hiding your footer with a font that is too light, this only serves to make your page appear too professional and not fun. Have a landing page that talks about niche and basically cut precisely to the core. The social proof of your e-book should be generic. Do not round off the figure on the viewership. This is because the rounded figure could turn off certain prospects. While at it, find ways to have your viewers promote your brand. How do you Come Up With an Optimized E-Book Landing Page? 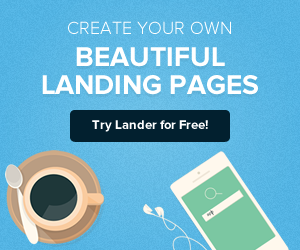 Involve the service of a professional landing page creator like Lander which specializes fully in creating landing pages for online business success. An optimized landing page ensures that you capture every possible lead. After hours spent on designing and promoting your e-book, it is vital that you get something in return. Your landing page not only creates leads but also helps to increase your marketing opportunities. 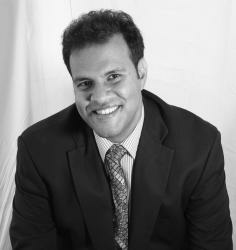 It allows for quick and easy page content management. Above all, it helps your visitors get exactly what they are looking for. Have a headline that prompts the audience to take action. A description should not make your headline. A description is too dull whereas it should be catchy, attractive and should be worthwhile of the time your visitors spend on your page. Right after creating an amazing headline, it is advisable to give your visitors a preview of what the e-book entails. The description is where you introduce what is in your e-book and explain its value. This makes it easy for your visitors to read and understand fully the benefits of getting your e-book. Your e-books image is the perfect way to lead on your clients when they first get to your landing page. This allows you to capture personal information from your audiences thereby turning them into leads. 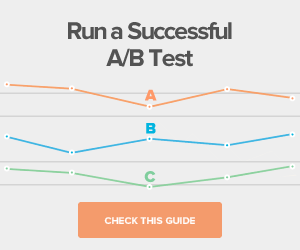 This is the smallest and most important element of your landing page. It is the point at which your audience takes action so basically becomes the lead of your business. As such it needs to be attention-grabbing as it is the chief moneymaker. The CTA should have a singular goal of getting those visiting the site to take a profitable action, which is the main purpose of the landing app. Give a brief introduction of your e-book and have a cover to allow for call to action. Basically, highlight the features of your e-book. 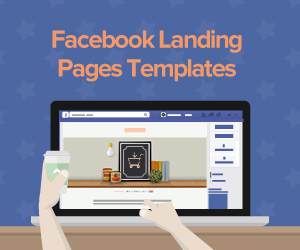 You might as well as well use a video demonstration to act as your page preview. This basically means displaying some of your client’s feedback testimonials. Is used to convey the value of your landing page. It also builds trust among your customers. This is a mandatory requirement for your landing page. Features at the bottom of the page. This section basically maintains the trust of potential users. Make it more convincing by including the logo of those you have worked with. This section mentions details about the author of an e-book. This serves to give familiarity to your audience Landers provides vivid examples of such. Finally, optimize your page to improve downloads of your e-book as well as conversions. Having a page with one focused goal ensures that you get valuable leads for your business. Let us help you create the best e-Book landing page template at the right price.